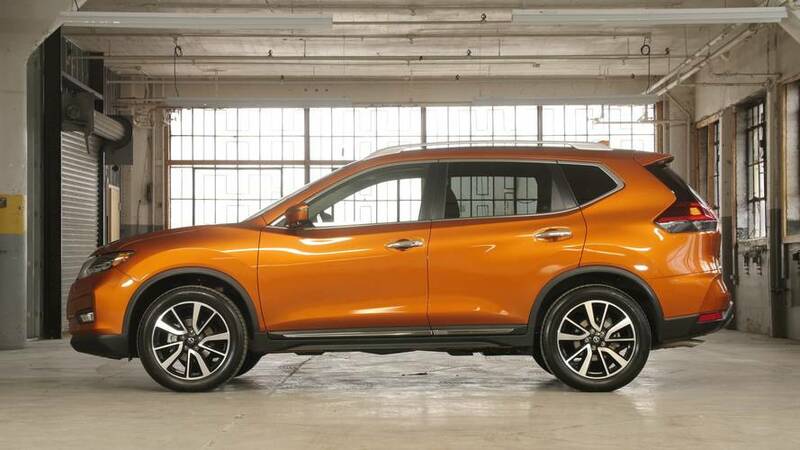 2018 Nissan Rogue | Why Buy? Sales champ, for good reason. 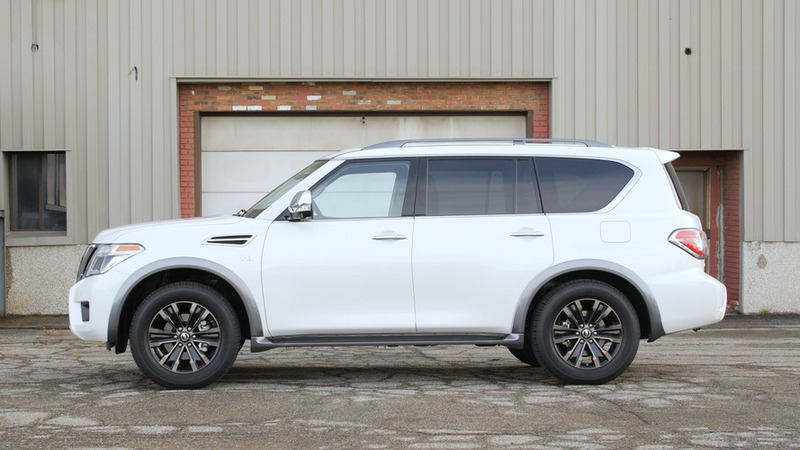 2017 Nissan Armada | Why Buy? We take Nissan's biggest and baddest SUV for a spin to see how it stacks up. 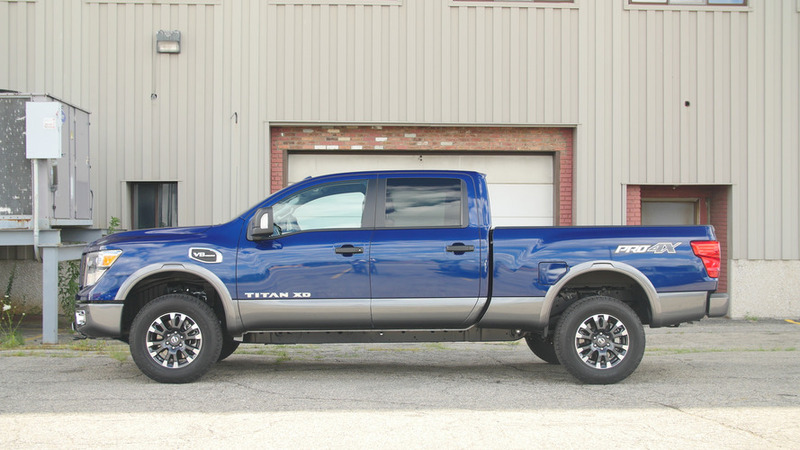 2016 Nissan Titan XD | Why Buy? Find out if Nissan's play for the middle of the truck market makes daily-drivable sense. 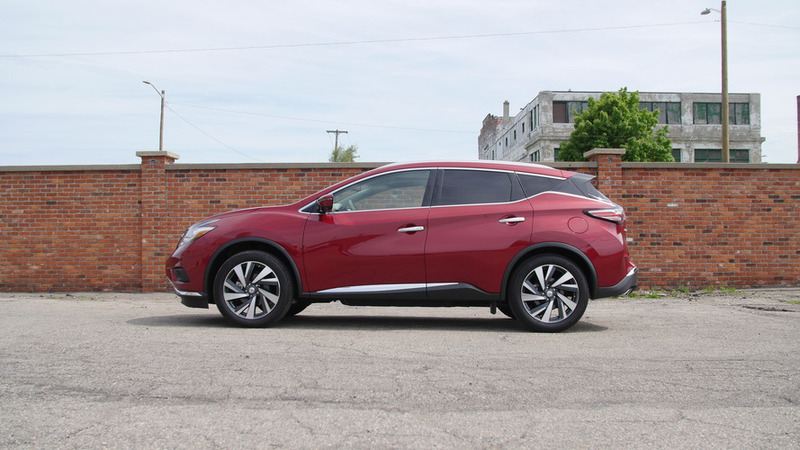 2016 Nissan Murano Platinum AWD | Why Buy? 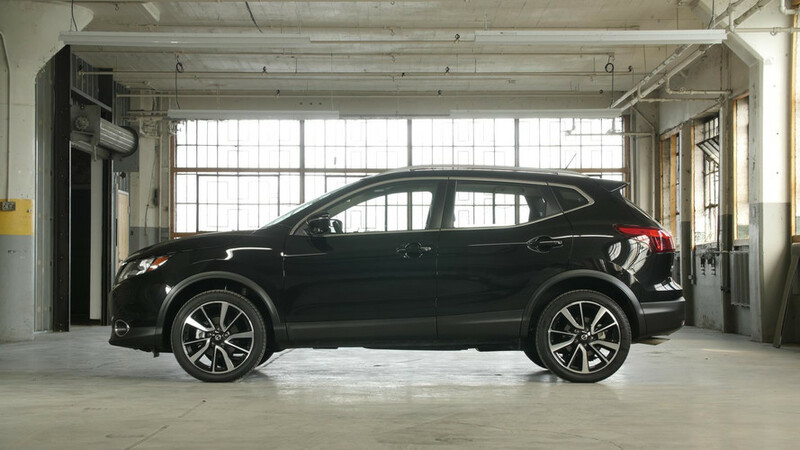 We take a closer look at the Nissan Murano, which blurs the lines between crossover segments.